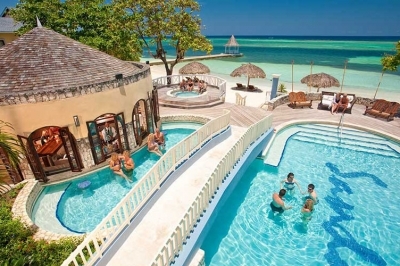 One sad thing about Montego Bay is that most of the best beaches have all-inclusive hotels built on them. So unless you're staying at the hotel, you won't have access. 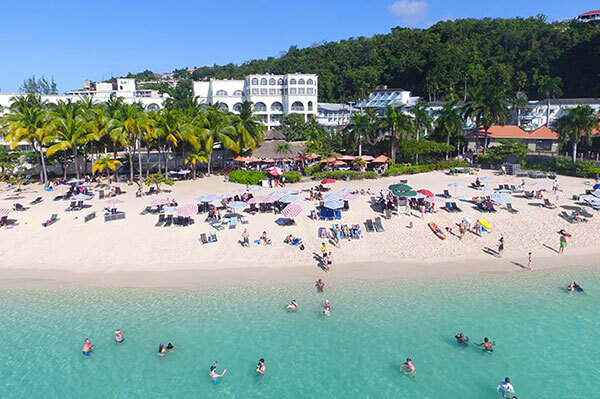 But if you're not staying in an all-inclusive or beach-front hotel, there are still a few places you can go and have a great beach day. 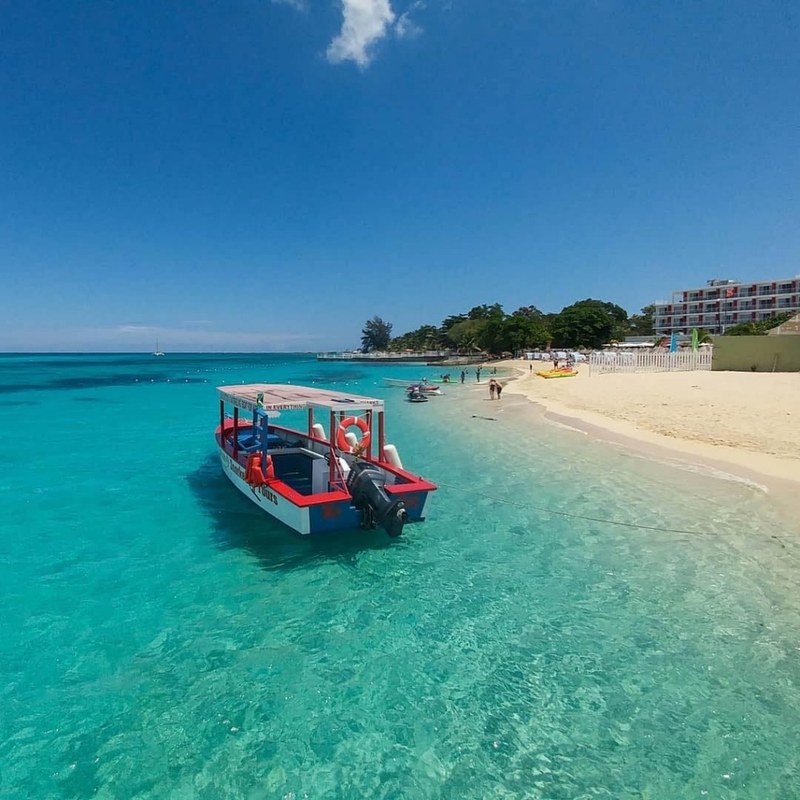 Below are 5 of the best beaches we've found in Montego Bay that allows access to the public. 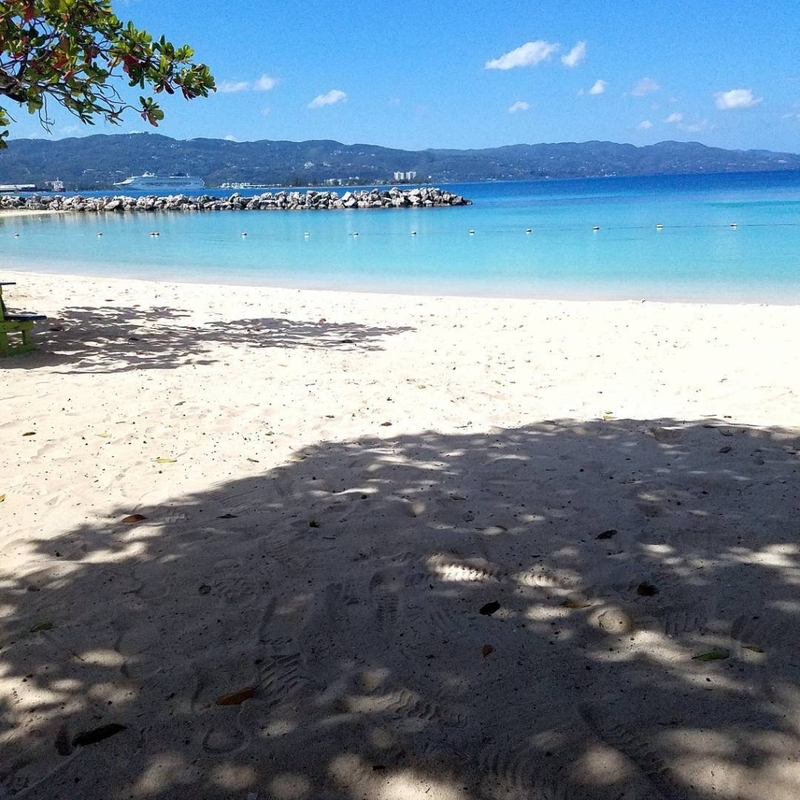 Doctor's Cave beach is located on Montego Bay's hip-strip (Gloucester Hotel). 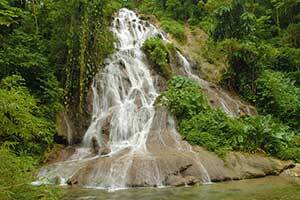 It's about 10-15 minutes drive from Montego bay airport. It's a private beach so expect to pay an entrance fee. But in exchange for your entrance fee, you get a near perfect beach with the cleanest restrooms you'll find on a beach. 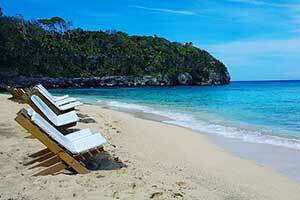 There are also ample lounge chairs and umbrellas for rent. There's a nice beach bar and restaurant that has free wifi access. They have a great fish burger and I've heard great things about their jerk chicken. 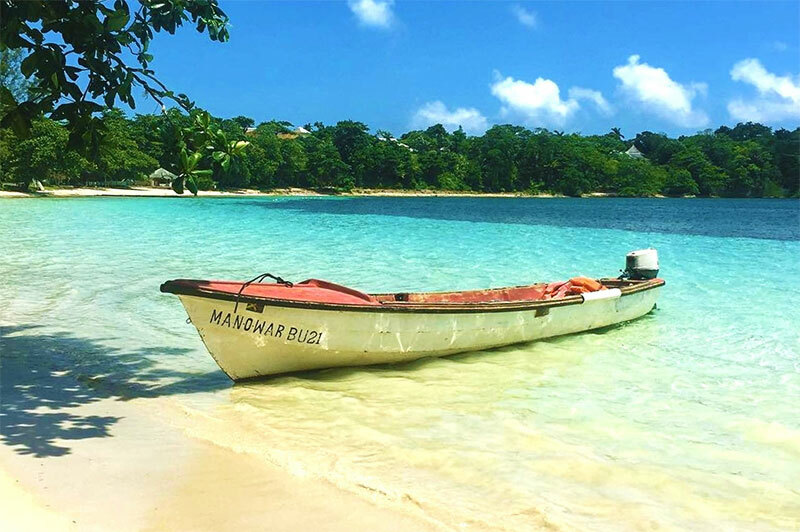 With turquoise clear water and soft white sand, this is one of my favorite beaches. The drawbacks though is that it gets really crowded on ship days, and there's always someone trying to sell you a bracelet or braid your hair. 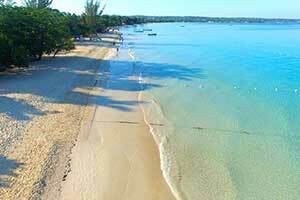 Unfortunately, the Cornwall beach has been bought by the Royal Decameron hotel chain, and is no longer open to the public. If you want access to this beach, you'll have to pay for a day pass from the hotel. 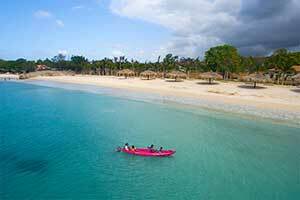 Nonetheless, it's a really nice white sand beach with warm blue water. Now that it's owned by the hotel, you can expect the bathrooms and facilities to be in tip top shape. There are many brand new beach chairs and umbrellas all around, so you wont have a problem claiming a comfortable spot for yourself. 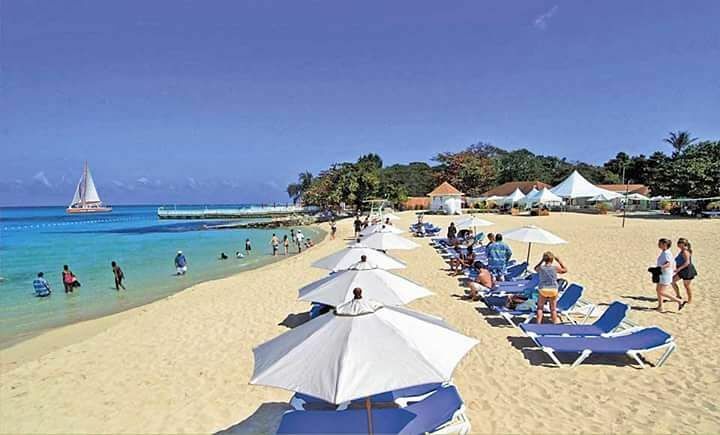 If you're coming to Montego Bay on a Cruise Ship, Aquasol will be the closest beach to the port. One benefit is that it has way fewer people on ship days, so you won't feel clustered. It's a family-oriented setup with waterslides, go-karts, and other kiddie entertainment. So if you have kids in your crew, they'll certainly enjoy it. Though the water is great and the beach is decent, the grounds and facilities are in need of maintenance. They also keep a lot of local parties here so don't be surprised if there's loud music being played when you go. Despite the name, this is actually a really nice beach. 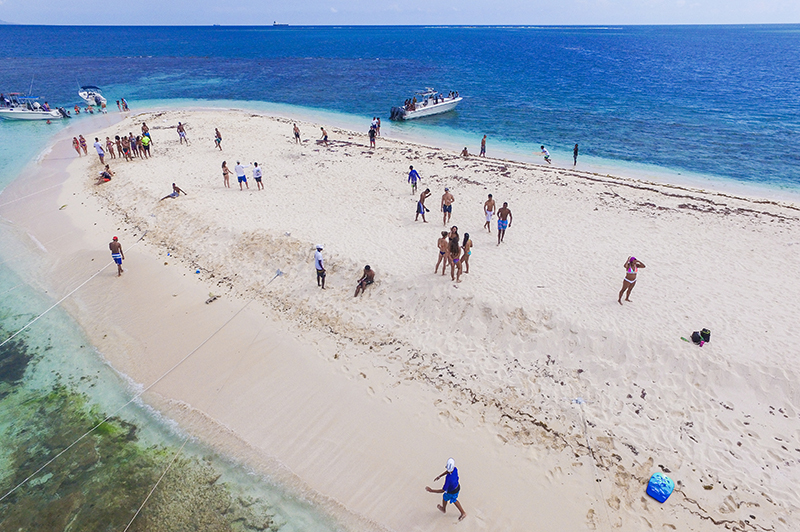 As the name suggests, this beach was created as a part of an expansion project in Montego Bay in the 1970s. 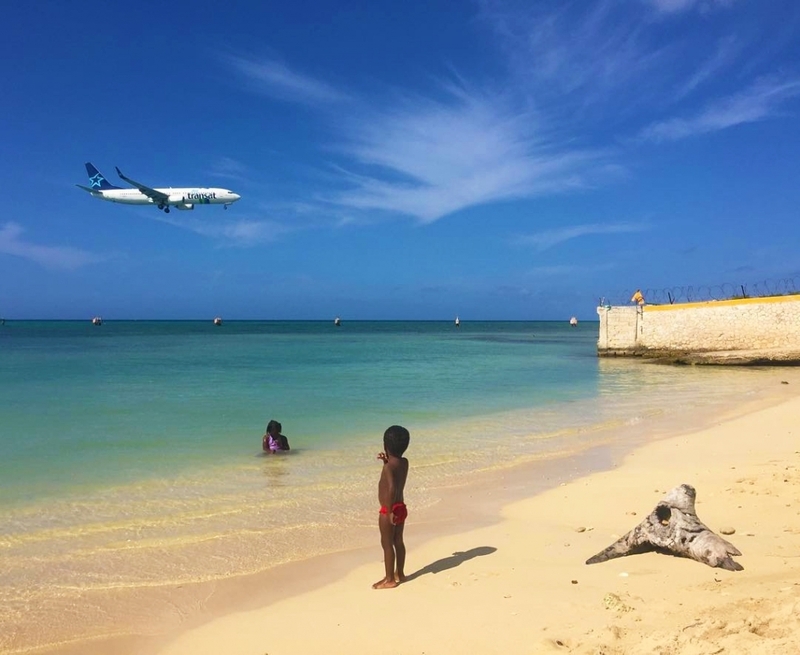 It's a government-owned beach and is opened to the public, free of charge. 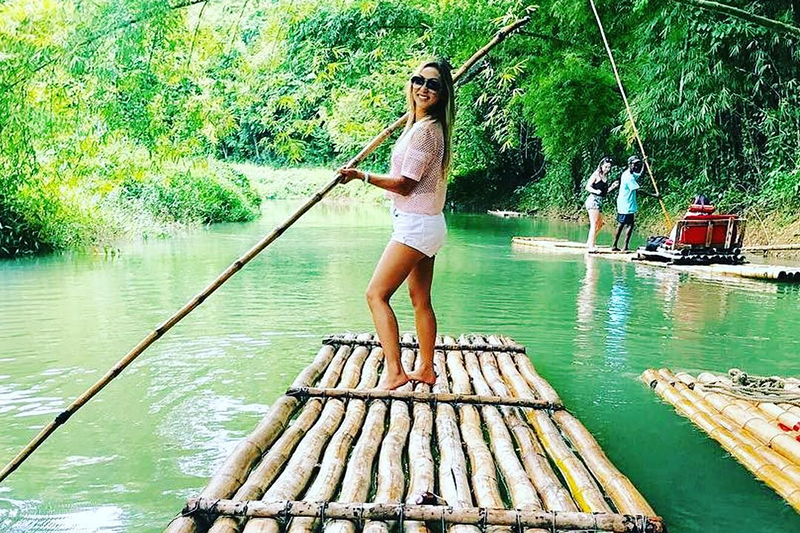 This is where the locals hang out so if you're visiting Montego Bay, and in an adventurous mood, check it out. You just might be pleasantly surprised. 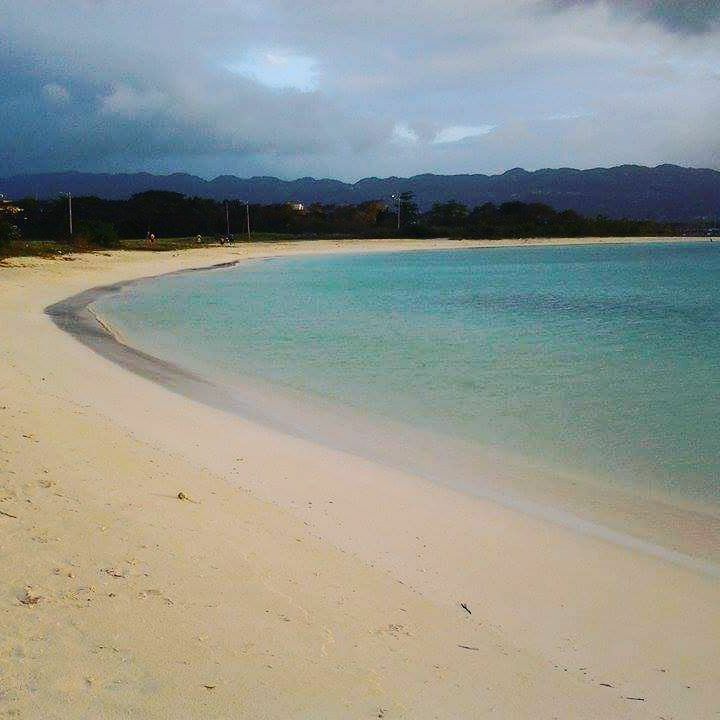 Dead End Beach is located at the end of Montego Bay's hip-strip (Gloucester Avenue). It's a public beach so there's no admission cost, and no facilities such as a bathroom, or shower. It's literally on the side of the road separated by a knee-high wall. But because it's at the end of a dead end road, there isn't as much traffic as you'd probably imagine. There is no restaurant or bar for you to get drinks from, but in public spaces in Jamaica, there's always a vendor nearby. So you'll be able to get drinks and snacks. 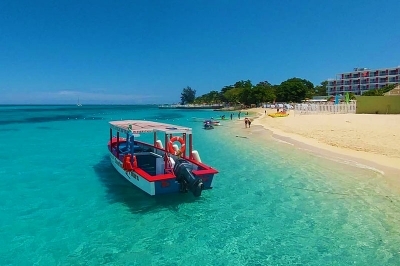 The water is crystal clear, as you'd expect from Jamaica's North Coast, and sand is decent. If you've been to any of the beaches mentioned on this list, share your experience in the comments section below. 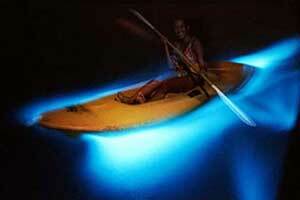 And if you think we missed a beach that should be on this list, let us know.